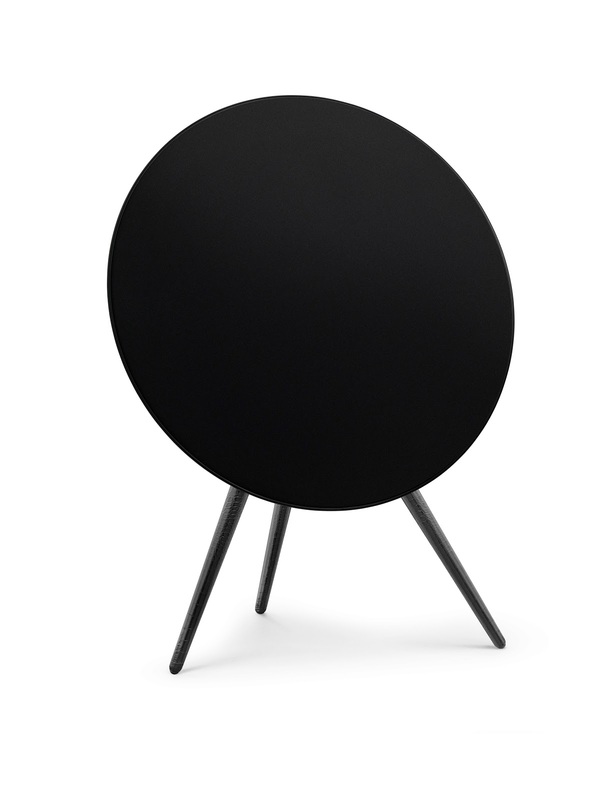 B&O PLAY by Bang & Olufsen has announced a collaboration with Parisian house SAINT LAUREN. 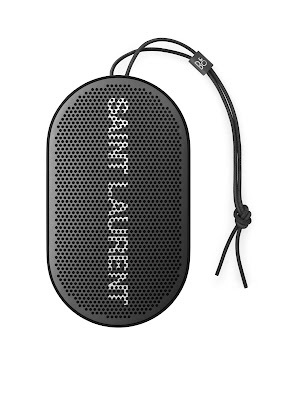 And to mark the partnership, they have created a co-signed series of three collector objects - Beoplay A9 with SAINT LAURENT, Beoplay H9 with SAINT LAUREN and Beoplay P2 with SAINT LAUREN. SAINT LAURENT will take a unique residency on the first floor of the multi-brand store colette in Paris and all three collector objects will only be available in-store and online at www.colette.fr from November 27 to December 20. 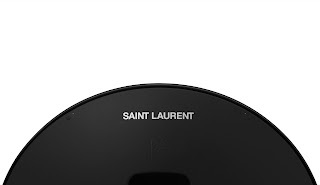 Beoplay A9 with SAINT LAURENT is an extremely powerful and flexible music streaming system. Designed to blend in and stand out, Beoplay A9 features an all-black design with the famous crocodile-embossed Cocco Matis leather on the legs, black anodization on aluminium ring and silver printed SAINT LAURENT logo on the back. The built-in access to major streaming providers such as Apple Airplay, Spotify Connect and Chromecast Built-in ensures an easy and convenient streaming from all digital devices and access to millions of songs and curated playlists. All controlled with a single tap on the touch sensors on the top of the A9. Beoplay H9 with SAINT LAURENT are luxurious and wireless over-ear headphones that feature the stunning Bang & Olufsen Signature Sound. With an all-black design enriched by perforated black lambskin cushions and engraved aluminium disc with B&O and SAINT LAURENT logos, Beoplay H9 with SAINT LAURENT comes with an intuitive touch interface, advanced Active Noise Cancellation and up to 14 hours of wireless music. 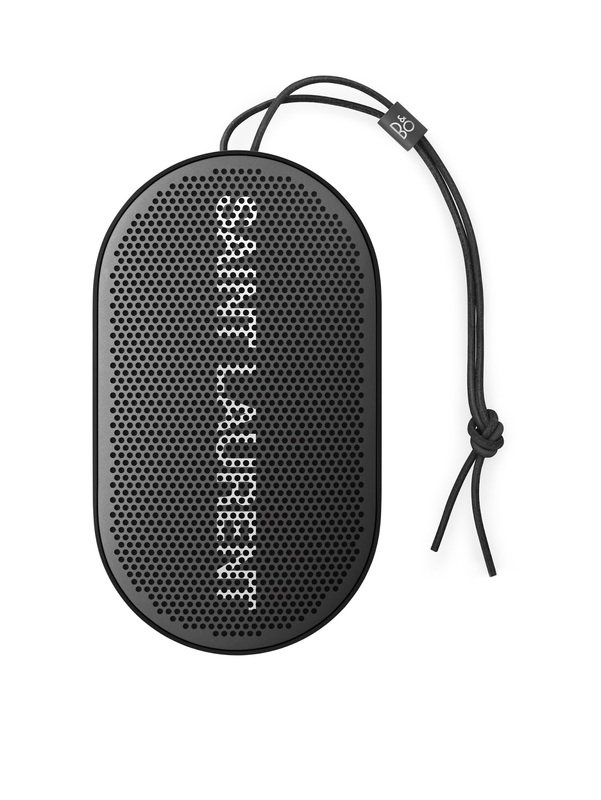 Beoplay P2 with SAINT LAURENT is a truly personal and fully portable Bluetooth speaker with rich, full-bodied sound. 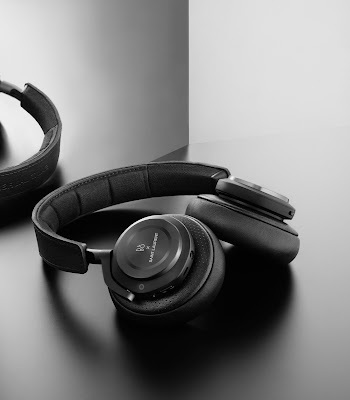 Featuring an all-black design with premium metallic silver SAINT LAURENT logo on the front aluminium grill, Beoplay P2 offers up to 10 hours of Bang & Olufsen Signature Sound on one battery charge and is designed to enhance and amplify the audio experience with a 360-degree sound dispersion and speech sensitivity. A genuine leather strap adds an extra level of portability.